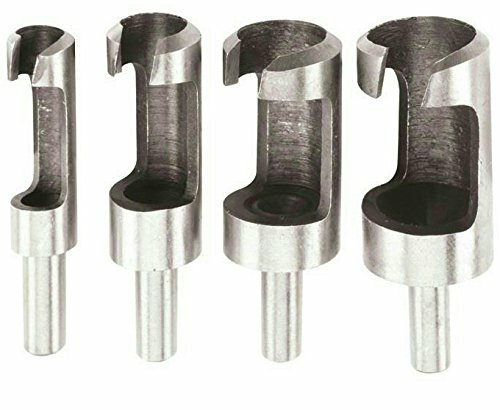 Use this heat-treated plug cutter set in your drill press to make short chamfered plugs in wood or conceal joints and screws. The 4 piece plug cutter set features slightly oversized tapers for a snug fit. This is a great tool for any amateur wood worker or professional carpenter. Sizes 1/4", 3/8", 1/2", and 5/8"
View More In Four Wing Slotting Cutters.